Like your home and most other structures essentially, your school is more than just a building that houses all the classrooms (including, yes, that one where you have that trying calculus class). Your school is filled with not just dilapidated lockers and smelly bathrooms and hallowed halls, but it’s also filled with your precious memories and moments of both failure and success in every aspect imaginable. 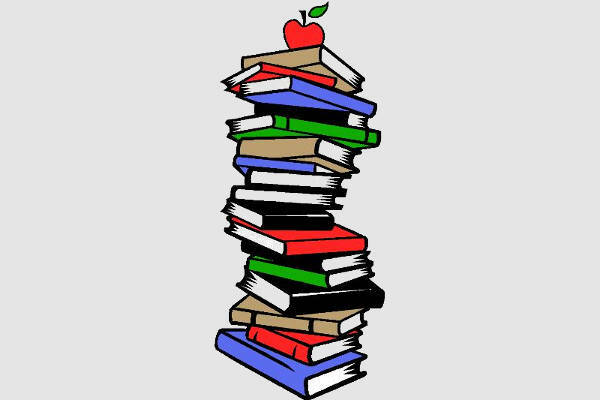 Yes, there’s absolutely more to your school than meets your once-impressionable self. 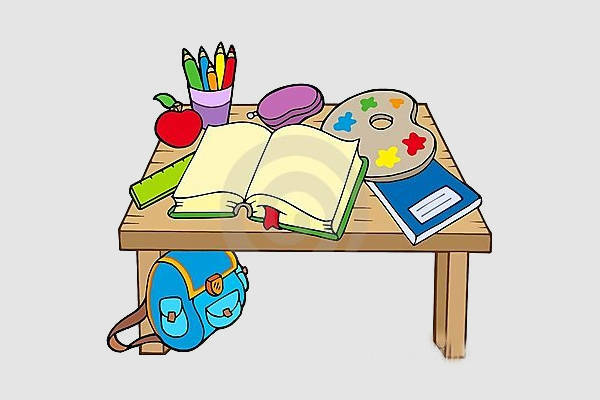 So just for fun of it, why not check out which of the 11+ cute school clip arts in this collection looks more like your own? 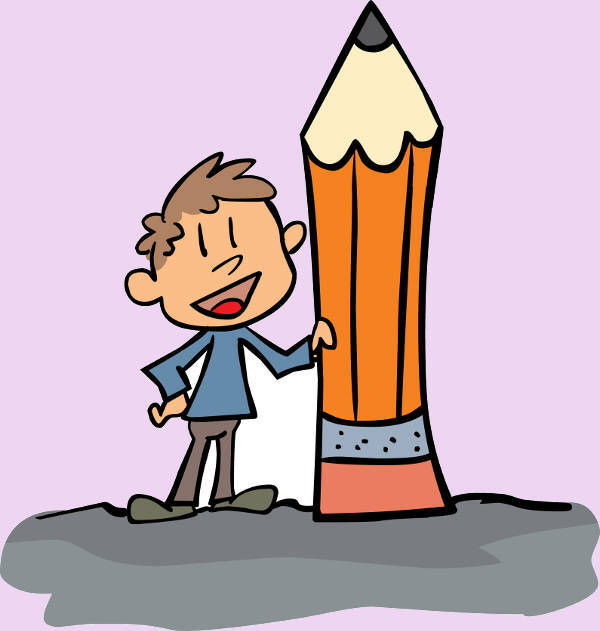 By the way, these school Cartoon Clip Arts are available in JPG, Vector EPS, TIFF, etc. etc. formats—perfect for someone with plenty of design needs. 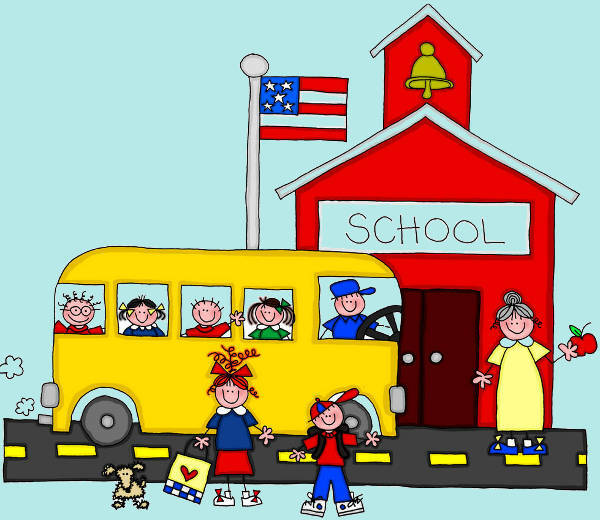 In “Free School Clip Art” and “High School Clip Art,” the word school takes on the more typical, more obvious—the primary—definition. Eighty-six the usual line borders, and opt for “School Border Clip Art” instead! It gives you a few ideas for art class, doesn’t it? When you step foot in a school or when you’re within school grounds, what do you see? 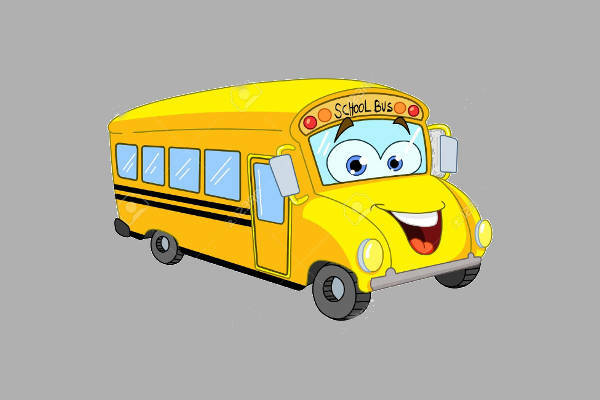 “School Books Clip Art,” “School Table Clip Art,” “Cartoon School Bus Clip Art” will definitely tell you a few things. With a simple casual once-over of both the subheading and the contents of this section—which, as you can see, are not mere two-bit, subpar cartoon drawings and have more than just a handful of Book Clip Arts—you may already have an idea what this is all about. And yes, these school clip arts can be used in several different ways. If you’re the really hands-on type of teacher or adviser, you’ve probably done the whole setting the ambiance for an environment that’s conducive to learning. By that, I mean you’ve probably decked your bulletin board and classroom walls with some fun adornments. And on that note, yes, you can do the same with any or all of these school clip arts! 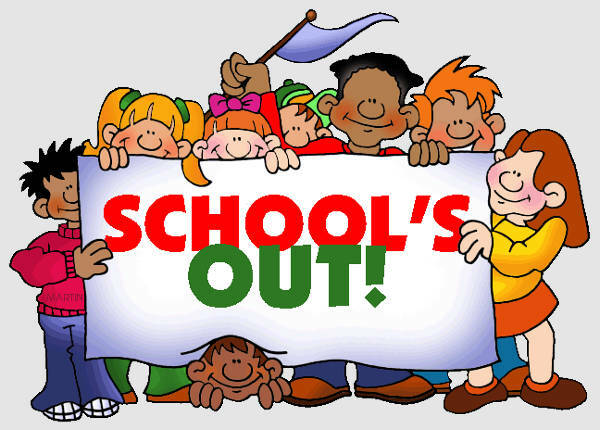 With “School Border Clip Art,” you get an insta-fancy decorative paper perfect for those fussy school projects that are more like the scrapbooking type of deal. 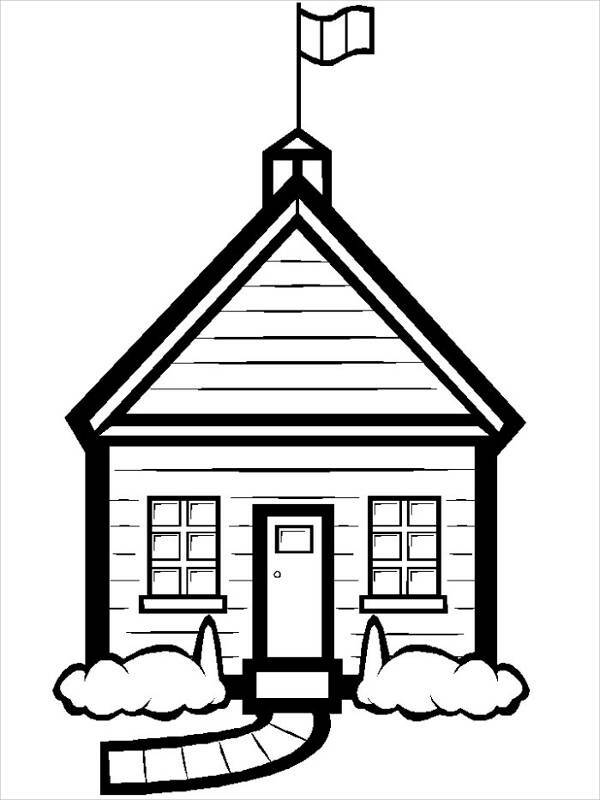 Simply download “Black and White School Clipart” and “School Outline Clipart,” and print it out. Don’t forget to pack your crayons though! So that’s pretty much everything. And oh yeah, before you close that tab or window, download a couple or more of these grade-A school clip arts!